Where are my early morning workout enthusiasts? Working out first thing in the morning has HUGE benefits for most people. It starts the day off right. Helps you feel accomplished and have more confidence in yourself. Don't have to worry about exercising later in the day...But dang it, it can be SO HARD to get up early and get your workout in. How many times have you hit the snooze button on your workouts? 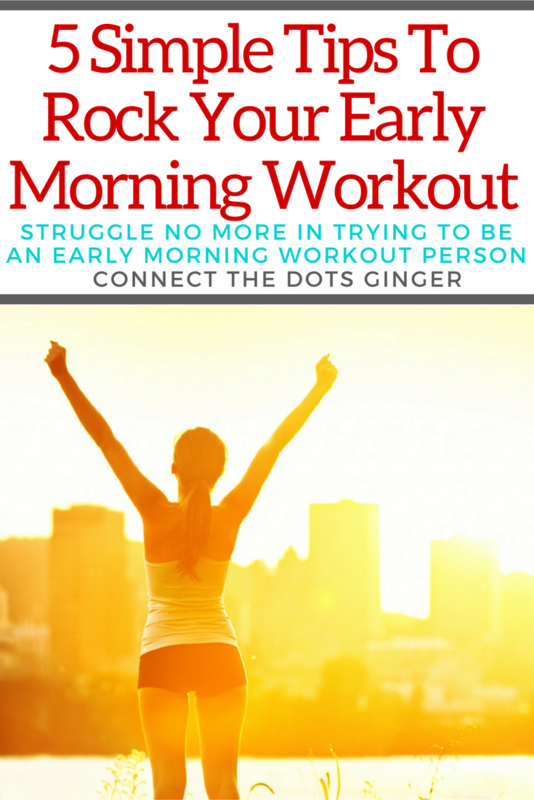 If you are struggling, these are the TIPS FOR YOU to rock your early morning workout! And don't feel guilty if this is a struggle, you are not the only one! All you have to do is find the motivation to wake up early for a workout, make it a habit and before you know it, you are doing it! Be consistent with your time every day on when you want to workout. By creating a routine it will help your morning run a lot smoother until your body and mind realize that it has become a familiar habit. Of course the first few days are going to be difficult but by waking at 6am every day, drinking your pre-workout drink by 6:15 then working out by 6:30 consistently for a week or so your body and mind will realize when it's go time. We have all grown so accustomed to charging our phone right next to us on the side table. GET OUT OF THIS HABIT! How many times have you gotten up in the middle of the night to go pee and you check your phone? The blinding, bright light? Not only can it mess with getting back to sleep it can mess with the quality of sleep you have after you put it down. Plus by putting your phone and charging it across the room, it means you have to get up and out of bed to turn off the alarm. When you are up, don't get back in. Make your way into the bathroom with the lights on and do your thing! Believe it or not one of the main excuses people have when they have to wake up early. Getting dressed. 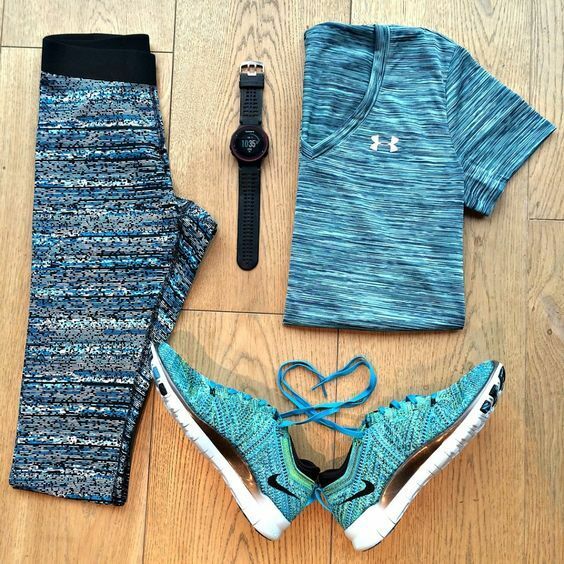 But if your workout gear is already picked out, and of course it has to be fun, you will find that it is easier to get out of bed and get dressed and ready to go. So very true. When you are getting enough sleep it is so much easier to get to get out of bed. Right now, I actually set an alarm to go to bed at 10pm. So that I can wake up at 6am. Yep a solid 8 hours. Our bodies need a good solid 8 hours you guys. Think about it, if you are only getting 7 hours a night by the end of the week you have already lost a whole night's worth of sleep. No wonder we are all so tired. And the harder my workout the earlier I want to go to bed. I know it isn't as much fun but your body needs to rest and recover! You do not have to be in the same room, same city or even same state to workout with a buddy. You can go on Facebook messenger and workout together. Or do a zoom call with your friends and workout together. That is what we are doing in our Coach Test Group for 80 Day Obsession, we are having group workouts during the day. Keeps you accountable and even pushes you to push harder. Last night on a team call, my friend was saying that when she heard what weights all the other ladies were lifting she instantly thought "CRAP! I HAVE TO UP MY GAME!" It definitely adds a whole new level of your workout and makes it fun!